Remember those old spooky sounds records they used to put out? Albums of eerie sound effects, creaking doors, rattling chains, wolves howling, and other noises of the sort? Maybe that's just me hinting at my age, but it appears that S U R V I V E's Kyle Dixon and Michael Stein do. 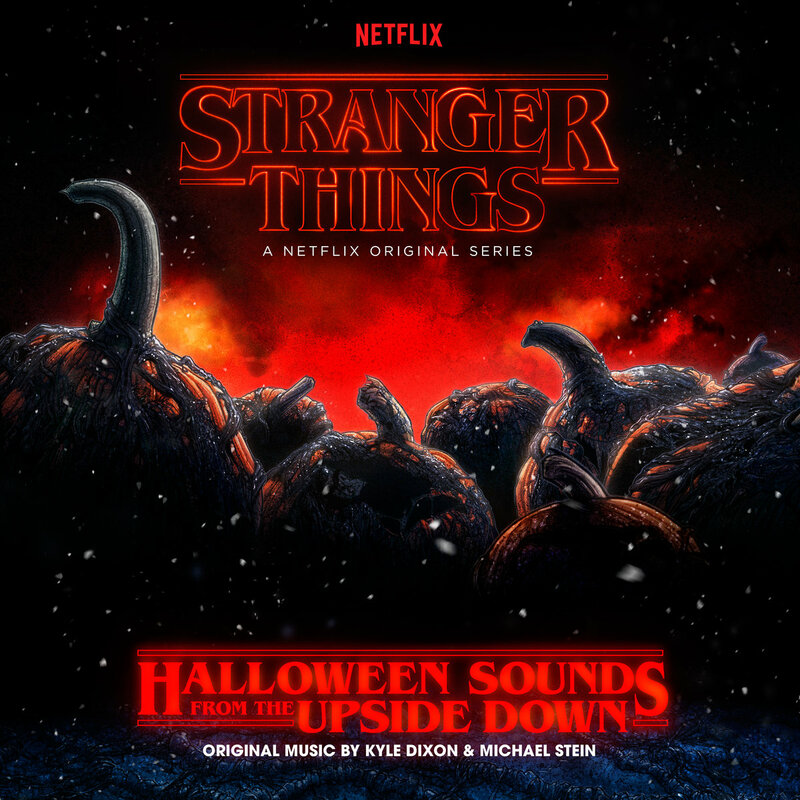 And now the duo behind the music to Netflix's "Stranger Things" have their own LP of spooky sounds heading our way next week. "Halloween Sounds from the Upside Down" is really more of an atmospheric kind of record though, not really songs or sound effects, but rather layers of ambience and unnerving sound design created by an assortment of synthesizers. And just in time for the season too. Listen to "Possessed" below, pre-order the download here, or order the record here from Lakeshore.